Trying to figure out the best hypoallergenic dog food for labs? By now you’ve learned that breed-specific food in general really isn’t much more than a marketing ploy. But what goes into those foods may have some benefit for your specific breed. Today we’re going to talk about how to find the best allergy-friendly food for your lovable lab without paying out the nose for a breed-specific food. 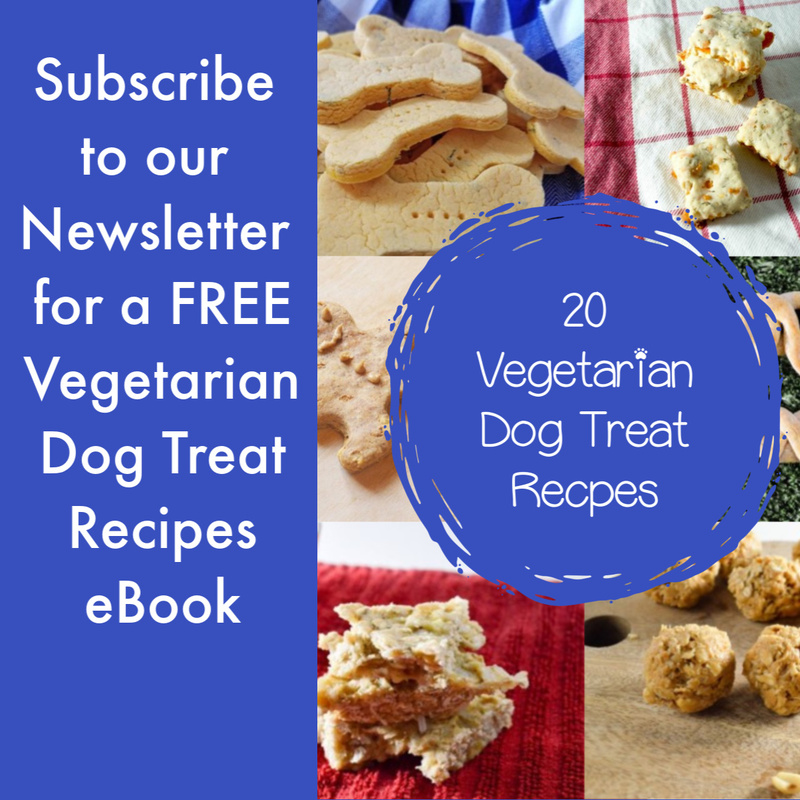 Hypoallergenic food is one of the biggest weapons in our fight against our dogs’ allergies. In fact, hypoallergenic dog food is a must if your dog has food allergies. When it comes to food allergies, no medicine will take the place of removing the allergen from your dog’s diet. That’s where hypoallergenic food comes into play. While you’ve read on many occasions that in my opinion, breed-specific food is a marketing ploy, there is some truth in what these companies are trying to sell you. The thing is that breed-specific food is just food with a little bit extra here and there of certain ingredients. Rather than pay out the nose for that, you can simply look for adequate amounts of the ingredients that will most benefit your dog. In the case of Labs and hypoallergenic food, it’s the following. The importance of reduced calorie food has made it into every single article I’ve ever written about food for a reason, and hypoallergenic dog food is no different. Obese dogs are more likely to get diabetes and cancer, as well as have issues with their joints. Although I recommend a reduced calorie food for every adult dog, it’s even more important to watch those calories in Labs, because they can be tumor factories as they age. Don’t get their bodies any extra ammo for cancer production. I mentioned this in another post about dog food for Labs, but it’s back again. Not only are omega fatty acids excellent for joints, which Labs will have some problems with as they age, it’s also an excellent weapon in the fight against the problems that dogs with allergies have. Look for a food with added omega fatty acids or with fish as a main ingredient. Labs are already prone to joint and ear problems, both of which can be helped by omega fatty acids’ reduction of whole body inflammation. In addition to that, however, they can help with the skin issues that so often come with food allergies. Omega fatty acids strengthen both the skin and coat, which will need all the help they can get in a dog with food allergies. If you can find a hypoallergenic food with added glucosamine, that’s a plus. Glucosamine has been shown to improve joint health by increasing the lubrication of joints as well as helping to encourage the production of cartilage and retain the cartilage that’s already there. That’s important for Labs because they’re prone to joint issues as they age. Although the above ingredients are likely to be helpful to your Lab, the last word in choosing the best hypoallergenic dog food for your lab should be your vet. Your vet has years of experience with dogs, the allergies your dog is facing, and how to best combat them. If your vet tells you that your dog needs to be on hypoallergenic food, work with you vet first and foremost to find the food that’s right for your pooch. 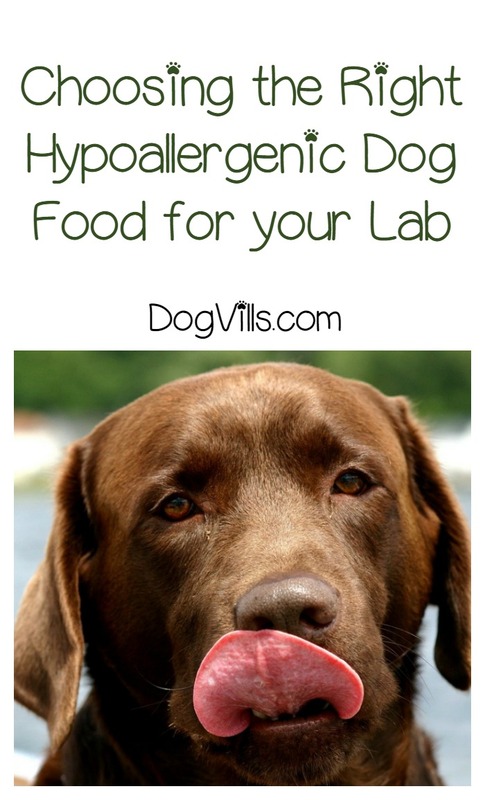 Have you already found the best hypoallergenic dog food for labs? Share your recommendations in the comments!